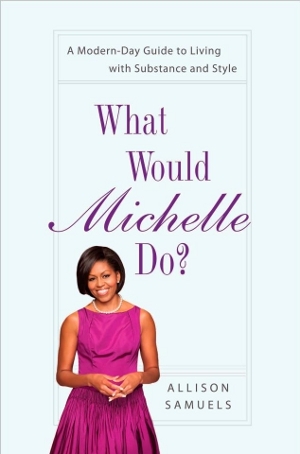 What Would Michelle Do is a Modern-Day Guide to Living with Substance and Style, featuring First Lady Michelle Obama. “Inspiring and Motivating” Women to Always have Your “End Game “in sight to get what you want in life. From Ivy League Graduate to First Lady, it follows her road to the White House from the beginning to today. Beauty, Charm and Intelligence, First Lady Michelle Obama has it all including, Struggles and Challenges but she still handles it all with Substance and Style. Award winning Senior Newsweek Journalist/Contributor to Rolling Stone, Essence, Marie Claire, and “O” Magazine (just to say a few) and author of What Would Michelle Do, Allison Samuels sat down with Bronze Magazine Editor At Large Patricia Rivera to discuss her new book. Patricia: What an amazing book. I “LOVE” First Lady Michelle Obama and I am excited you decided to write this book about her. Michelle Obama is the epitome of Substance and Style (like you say) please share with our readers why it was so important for you to write this book? Allison: I teach at the boys and girls club in Los Angeles and I saw that a lot of our young girls look at reality shows and I am tired of the way we as black women are depicted today. On Television and in the media we are made to look so mean and have tempers, they show us fighting all the time and we can’t seem to get along with our girlfriends. I know some of the young girls get confused because they would see these women on TV fighting and being mean and they think this is how they are supposed to act. A lot of them look to these type of women as their role models and I thought this is not what they need to learn from. I know a lot of these young girls that didn’t have good role models to learn from and I thought, here we have this beautiful role model in the White house that has everything, a great husband, beautiful children and she has girlfriends, why not look at her and learn from her? I had to write this book that focused on Michelle (A positive African American Women) for women and young girls that don’t see themselves in a positive way; to show them that there are plenty opportunities out there and they can have anything they want, but they just have to know what they want. Patricia: I agree so much with what you are saying. My business partner and I talk about this very same topic everyday. We are so tired of the drama filled women on TV and the in the media only showing women that are angry and don’t know what its like to be positive. I was very excited when I was asked to do this interview on you because of this exact topic. Allison: Thank you, Yes, it is ridiculous what they show about us; this book talks about how First Lady Michelle Obama stopped what she was doing to support her husband and take care of her children and how she did it without being upset. How she handles every situation with style and grace (even if it is hard). I thought I need to do something to change what we are seeing on television. First Lady Michelle Obama is Strong, Beautiful, and Intelligent and has the opportunity to change the way people see Black women and how Black women see ourselves and our future. We have to learn how to embrace our beauty. Michelle has rules she lives by and she had her “End Game.” This book teaches women and young girls that we all need to have an end game in order to have a fairy tale life. Patricia: I love that…Michelle Obama had an “End Game” can you tell us exactly what do you mean by that? Allison: She knew what she wanted from the time she laid her eyes on President Barack Obama. Michelle attracted a man that had everything she wanted because she had all the same qualities. Life is about knowing what you want and doing what it takes to get it. You have to also remember how to continue to handle yourself with “Substance and Grace” no matter what. Michelle had her end game and used it to her advantage to be successful and to have a successful life. Patricia: WOW, I couldn’t agree more with you Alison. 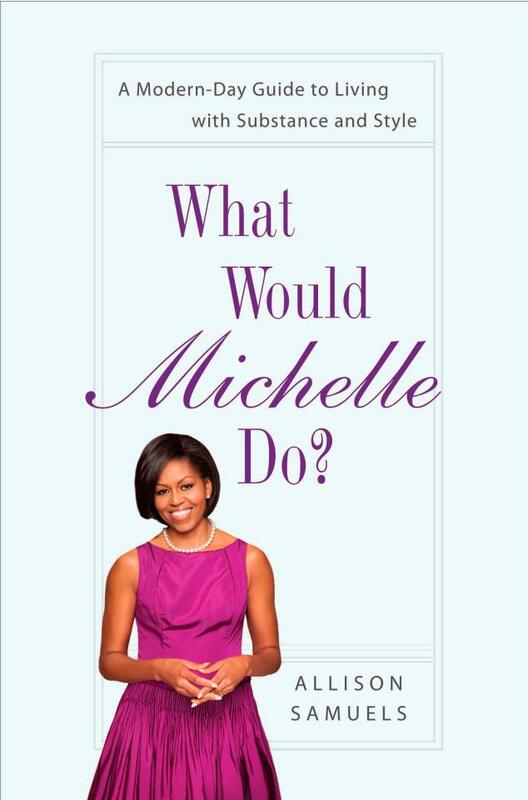 Was this book written from all of the interviews you have had with Michelle over the years? Allison: Yes, it was and I have spoken allot with her older brother and a lot of her friends. Patricia: I think this book is a must read for all women. Allison: The great thing about Our First Lady Michelle is, women from all walks of life can learn so much from this book. Patricia: Allison, I can’t wait to see your sales hit the roof when all the women are running to get this book. I know I plan on buying this book for a few different young girls. Thank you so much for this interview. You are definitely woman to follow. I look forward to following your continued success. Previous articleWhat’s on Your Relationship Resume? Next articleBe Bold this Spring! Excellent interview by my partner , Patricia Rivera. 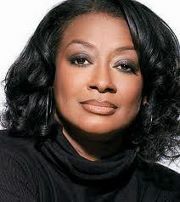 Allison’s book is a winner and a must read by every African American women. 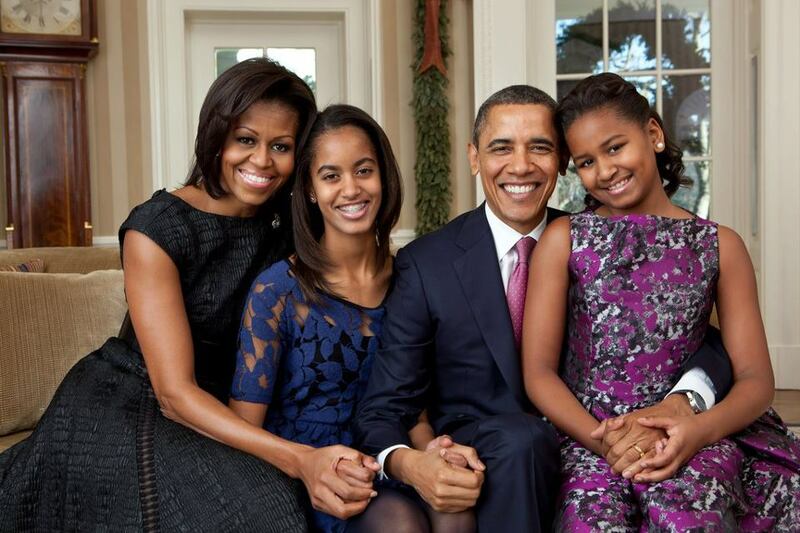 Michele Obama mirrors the greatest qualities in all of us. I really enjoyed this interview so much Patricia. I know this is a great book and will be a best seller. I can’t wait to buy it. I also love Bronze Magazine. This sounds like such a great read. I love the unique travel twist. Next: Be Bold this Spring!